BBC interview 'Living the Dream'. 'A wondrous performance, showcasing thuggery with the goold old 'heart of gold'. 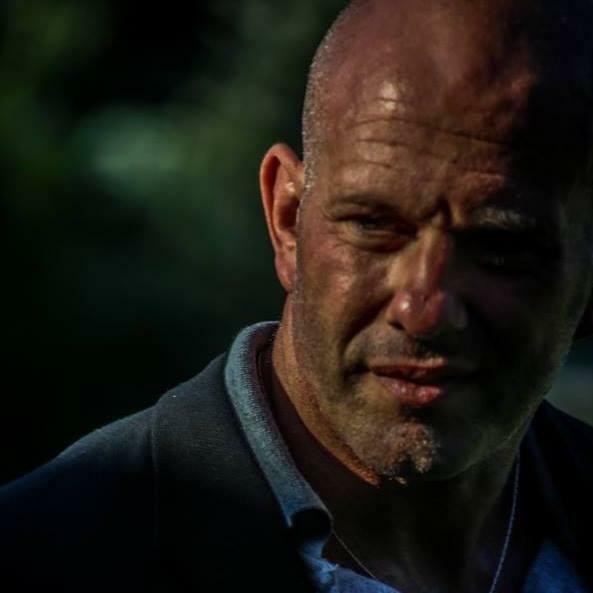 · Pete Michaels ': Bournemouth Echo. Tried to get into my local drama course 2 yrs running when I left school but was turned down as I was working full time as a bouncer and wouldn't fit in. I had a self destructive 10 yrs as I felt my dreams were over before they had begun and I attempted every employment going. At 30 I tried again, this time I was placed on the degree course and passed. 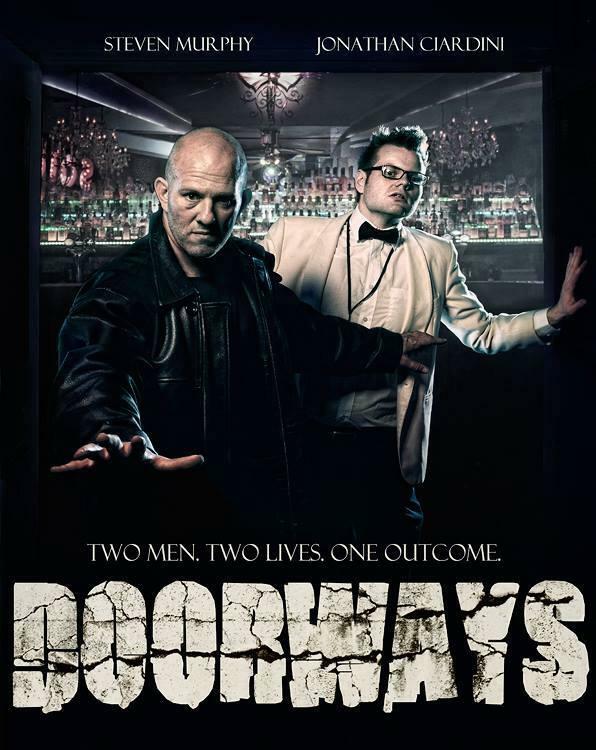 I then wrote and directed my play DOORWAYS which was based on my 2o yrs experience as a bouncer. It was a great success locally and I was fortunate enough to win a writing and acting scholarship with The National Theatre and New York Film Academy. 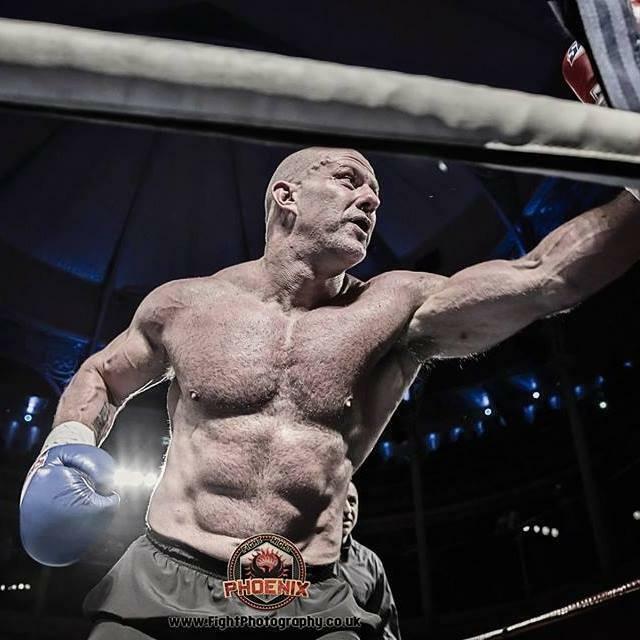 Whilst raising funds to live in New York I entered a cage fighting tournament with a prize of 10 grand, unfortunately l broke my leg so New York was over. Every cloud has a silver lining and I decided to turn DOORWAYS into a feature film myself, which I did. I wrote/directed/co-produced and acted in it raising all the money by myself by knocking on doors. I made it for 10 grand. 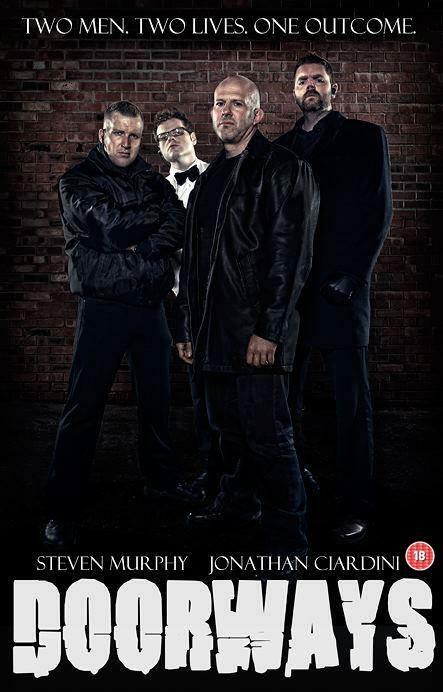 I have now finished my 2nd feature MY SAVIOUR which I did the same way, this time for 15 grand and the head of Warner Bros UK wishes to screen it after seeing the trailer, so you never know. 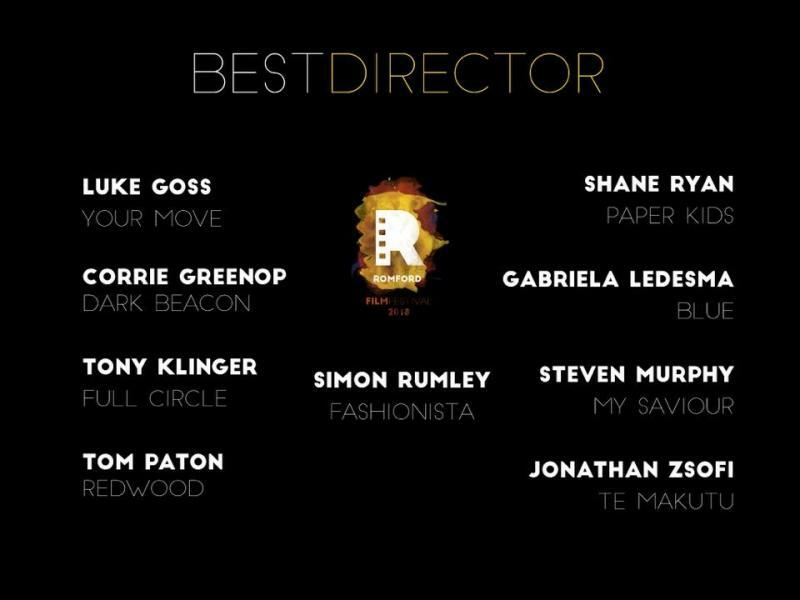 I will commence my 3rd feature at end of the year whilst MY SAVIOUR is sent to distributors and festivals. 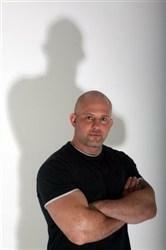 I am passionate about film making and acting, it is all I am and wish to be. It's where I can express myself and be free. And I have realised the very hard way that I have to make my own opportunities and I will, and its great to meet like minded people with that enthusiasm. 15 Years as a care worker with a broad spectrum if vulnerable people. I have 3 more plays I haven't staged. 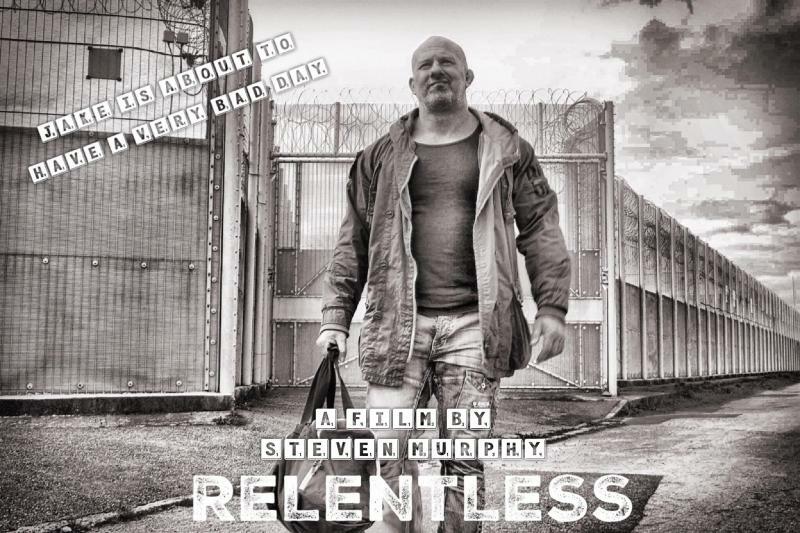 I am currently in post production on my third feature RELENTLESS..
Just acted in a short film RUBY. I have raised money for everything I have done by myself. Nobody has given me anything or shown me what to do. I am self taught with the love of cinema and just by doing. Standard, motorbike and LGV licenses.